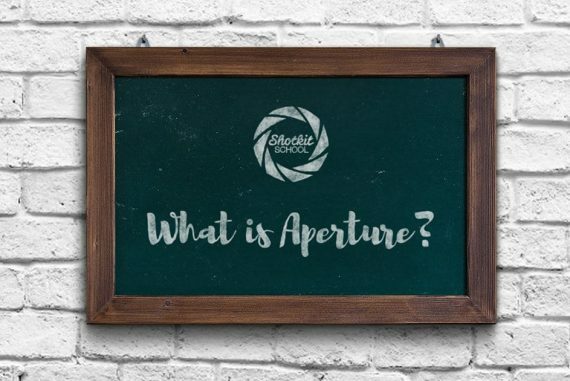 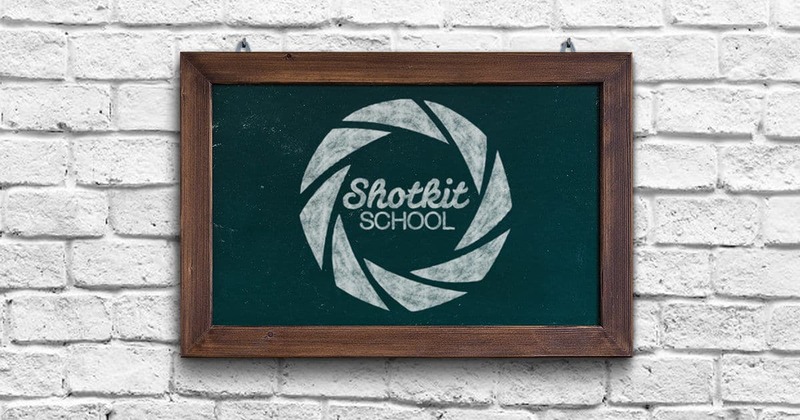 Shotkit School | Learn Photography in a Fun, Simple & FREE way! 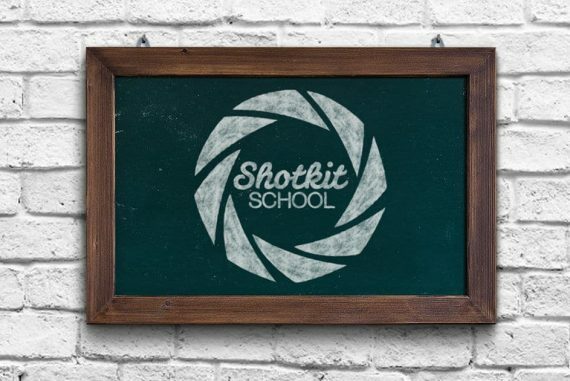 Learn photography in a fast, fun and free way with the Shotkit School. Gain confidence in photography and become a better photographer.